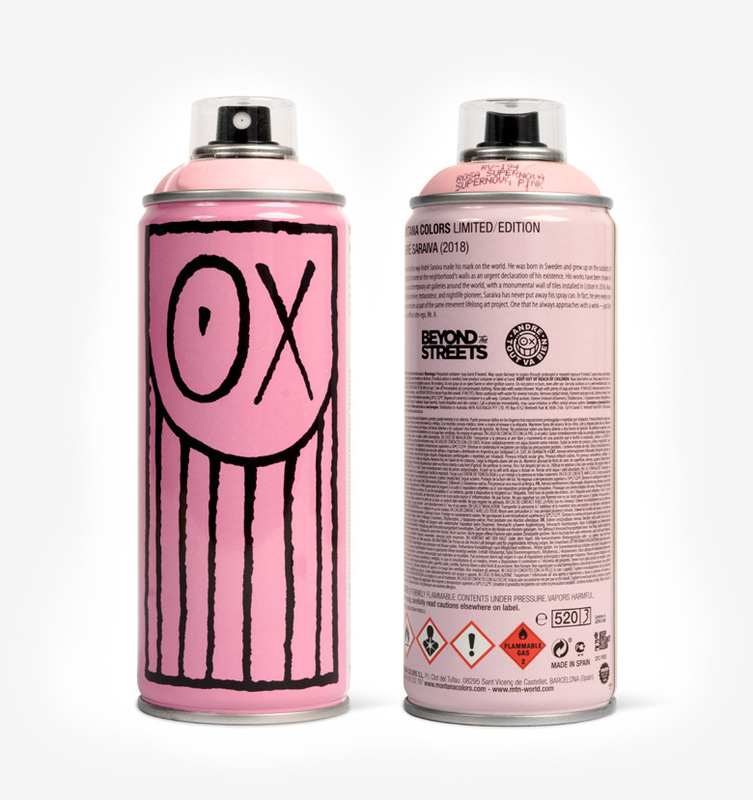 On the street André is known by his graffiti-artist alter ego, the tag Mr. A and for his concept “Love Graffiti.” Mr. A is a funny round face with a huge smile and a wink that follows you everywhere, and now is all over the world — and often in pink! — a color that is pretty much taboo in the graffiti world, except when it’s André’s monochromatic style. The Love graffiti are tags of people’s names commissioned by their loved ones that he does in pop colors near where they live, so that they can’t miss it. Unlike the past 20 years of street graffiti, where a street artist imposes an anonymous tag for an anonymous crowd — some merely staining a depressing urban landscape, a few becoming famous gallery artists, such as Keith Haring, Kenny Scharf, KAWS, Neckface, and of course Samo — André has hesitated to go from the street into the galleries. 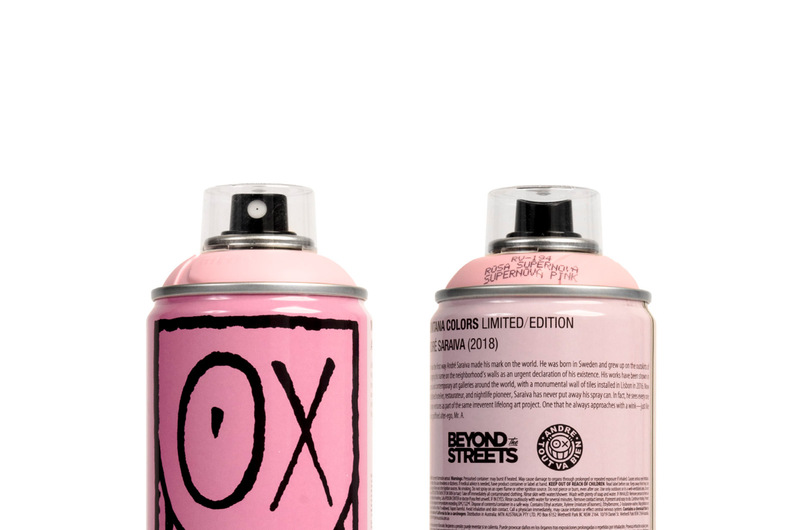 Rather he’s given a new sense to his graffiti art, first, by by-passing the walls of the gallery and introducing his imagery into clubs or night spots, which he participates in opening and promoting all over the participates in opening and promoting all over the world. In doing so In doing so he has proactively changed the nightlife of cities such as Paris, New York, and Tokyo. He also reinterprets the meaning of graffiti art, from underground opposition to a more friendly and utopian alternative to the day time. André is one of those rare people who is able to make things happen naturally. His genuine generosity extends into the romantic utopian nightspots he creates, and where people meet. His second move, after having gone from the wall of the street to the walls of clubs, is choosing drawing over classic canvas work. In quiet moments, he prefers drawing on scraps of paper or in notebooks, which he’s constantly filling, but rarely shares with others. This is a more personal and intimate activity, far from the commercialism of art. In André’s world, drawings have a special currency, like billets-doux to share love. For him, the only way to escape the smothering blanket of capitalism, in or out of the art world, is in things you can’t buy — love and generosity.